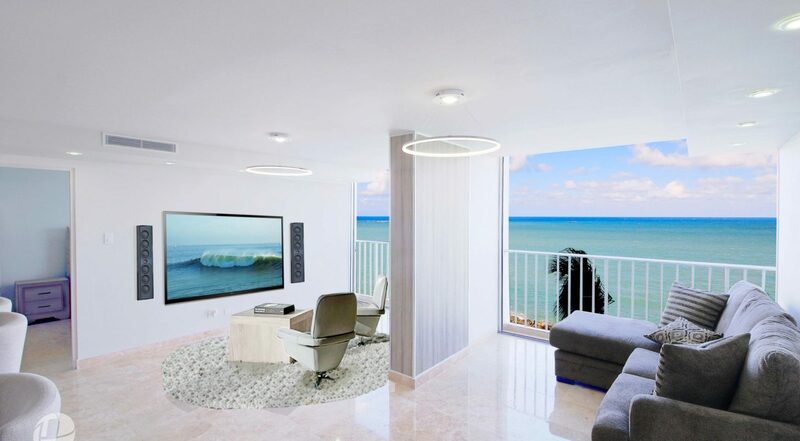 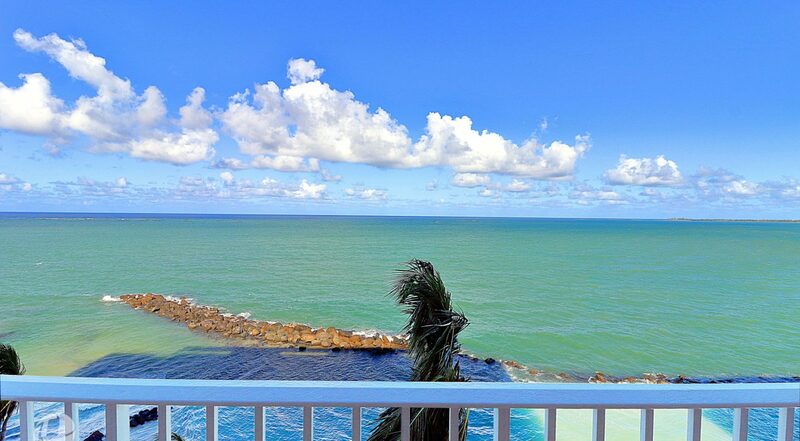 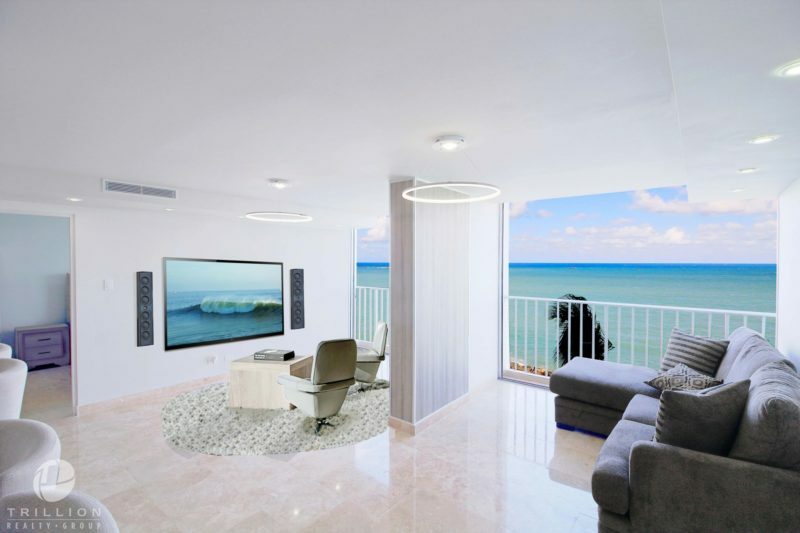 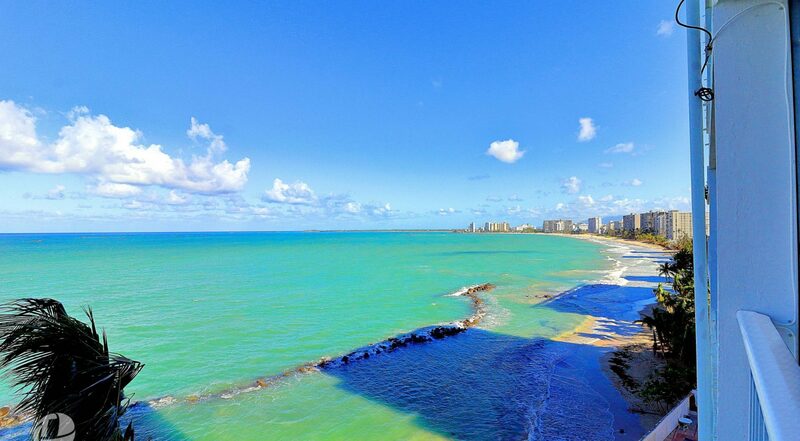 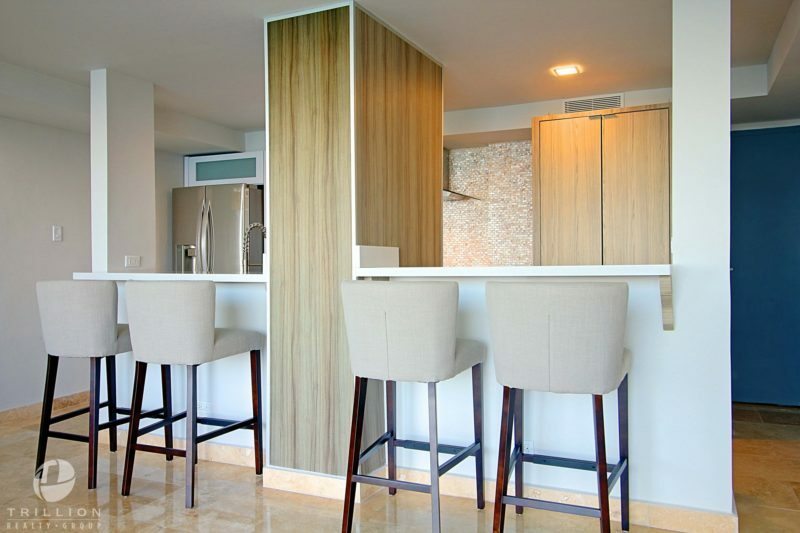 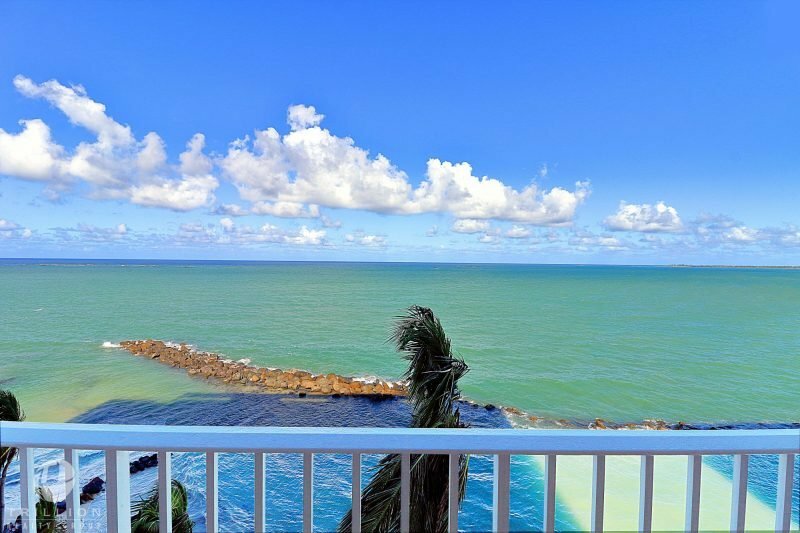 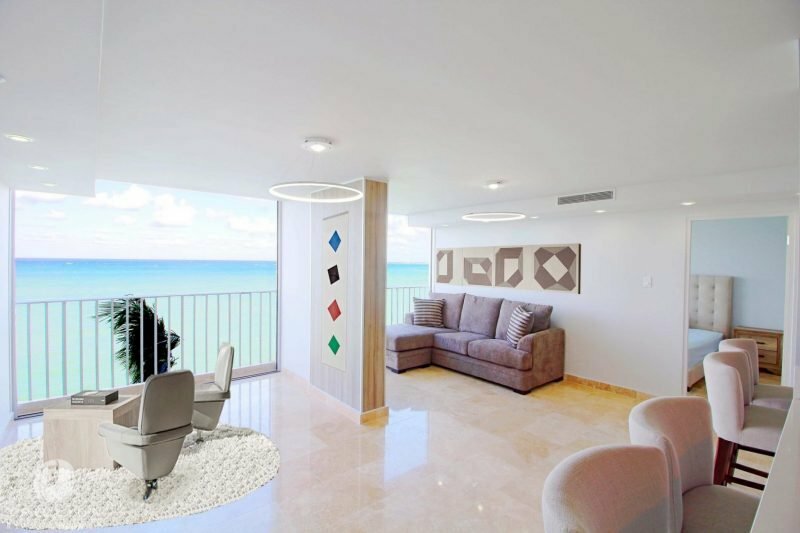 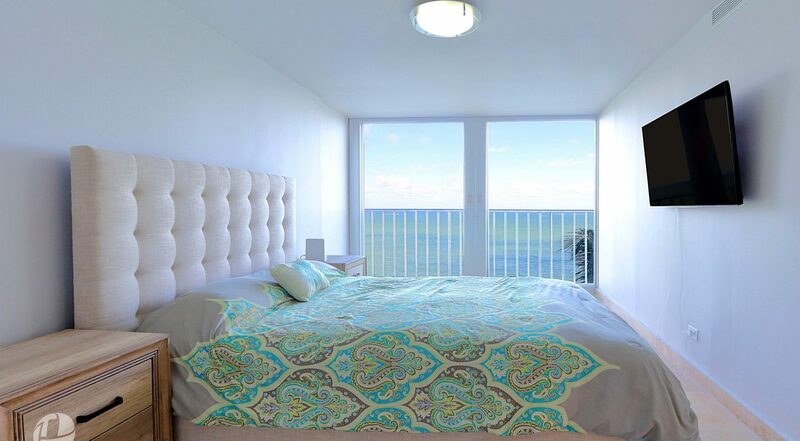 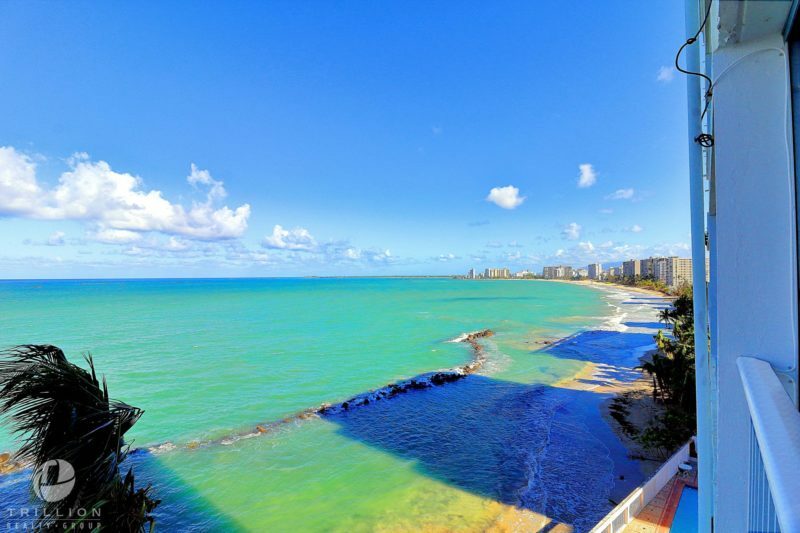 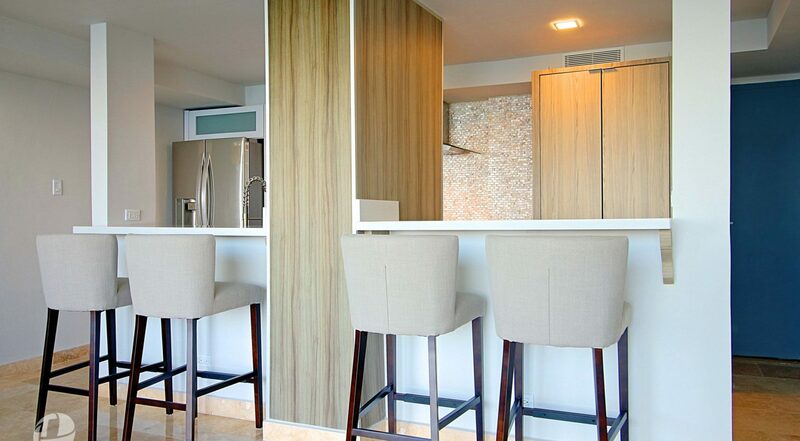 Emanating serenity and relaxation, this Beachfront apartment is an open concept ocean view jewel. 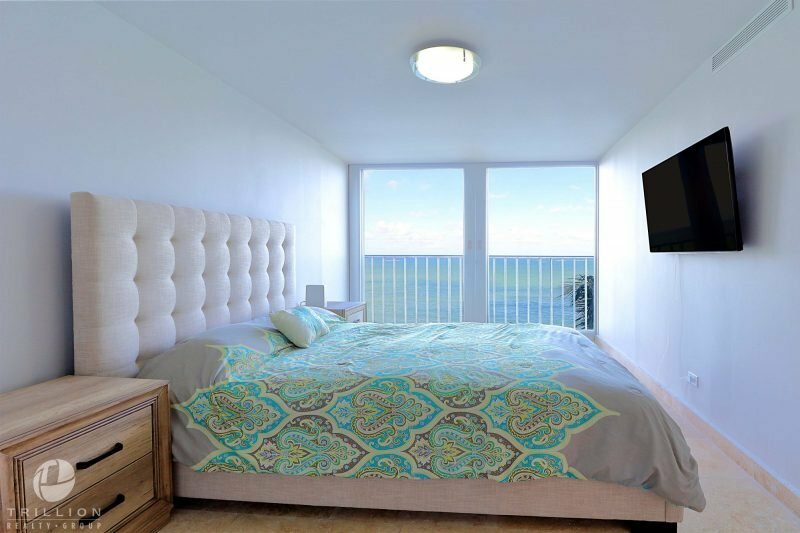 Completely remodeled with marble floors, two master bedrooms, and two baths, expertly designed to be warm and inviting. 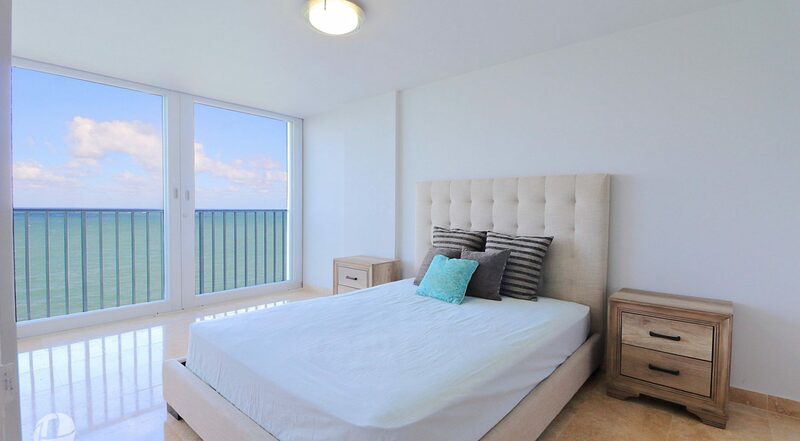 Every room is imbued with dazzling views to the Sea and delicate tropical breeze. 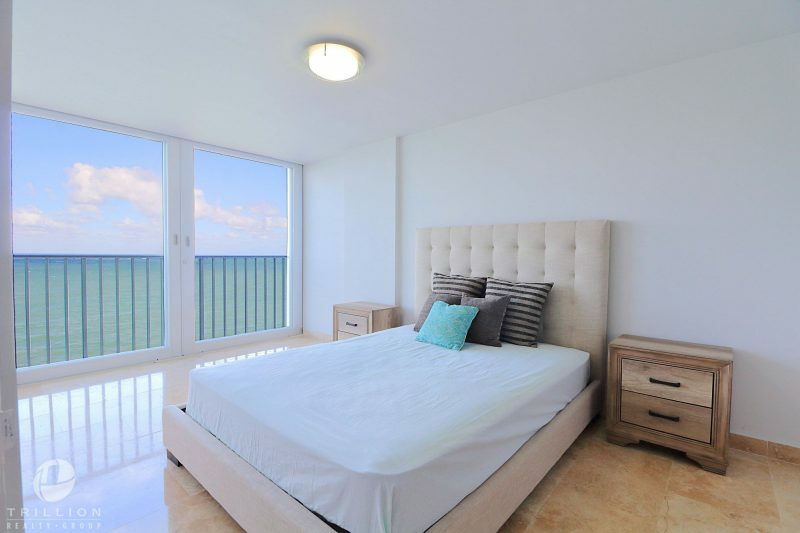 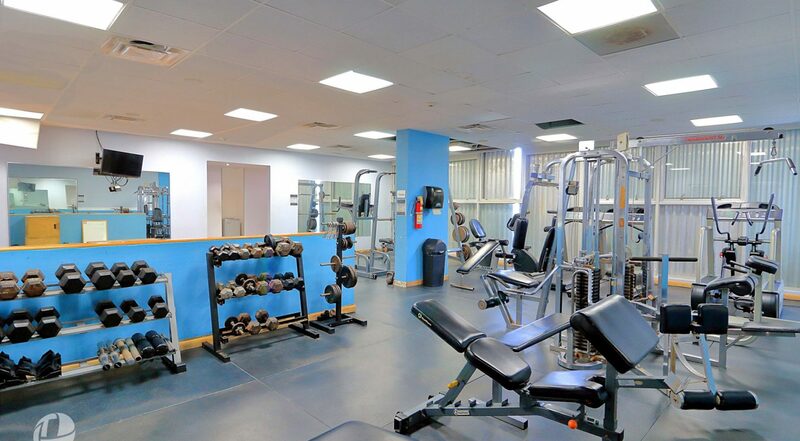 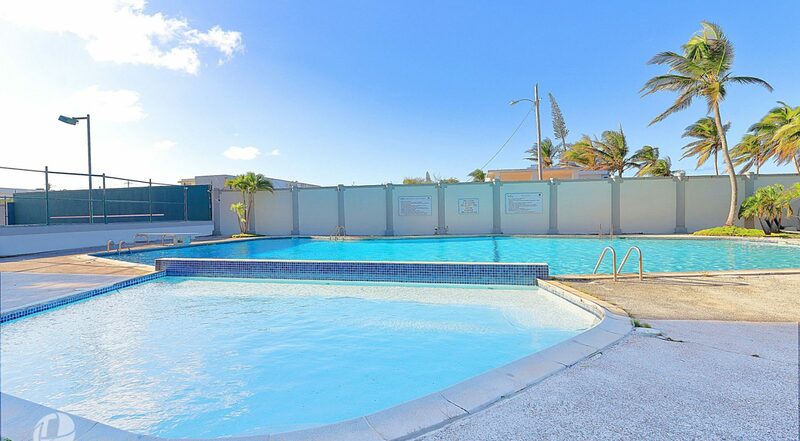 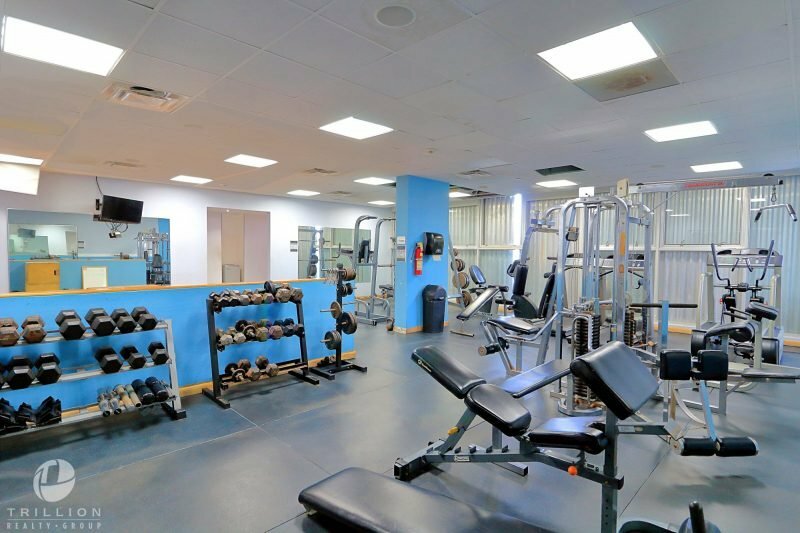 Condesa del Mar offers swimming pool, tennis court and gym. 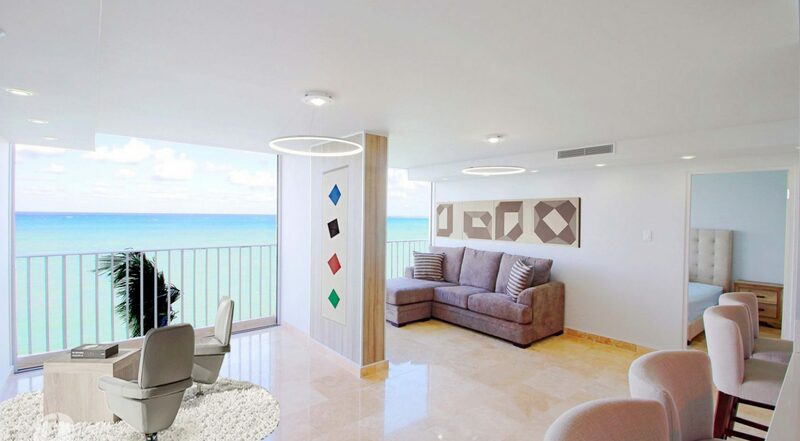 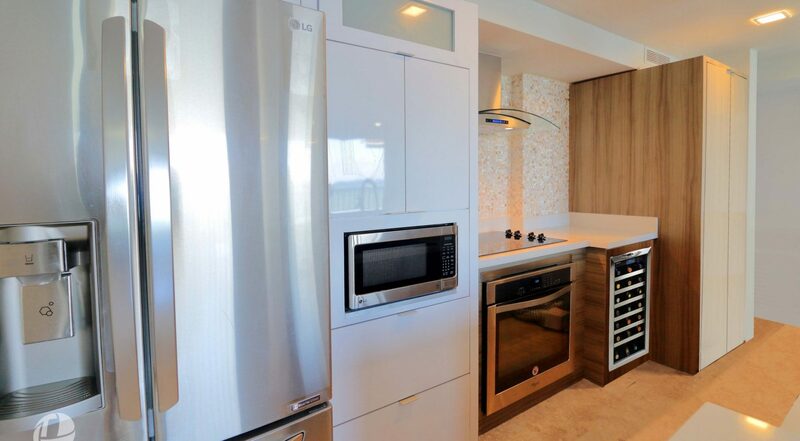 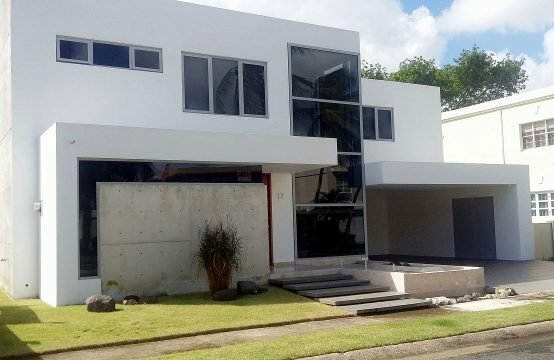 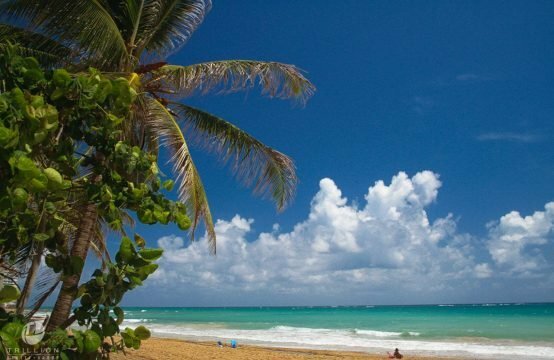 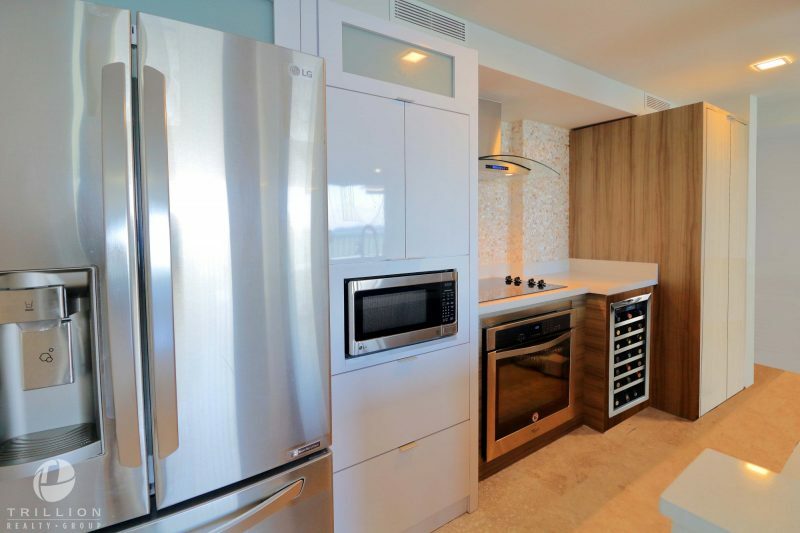 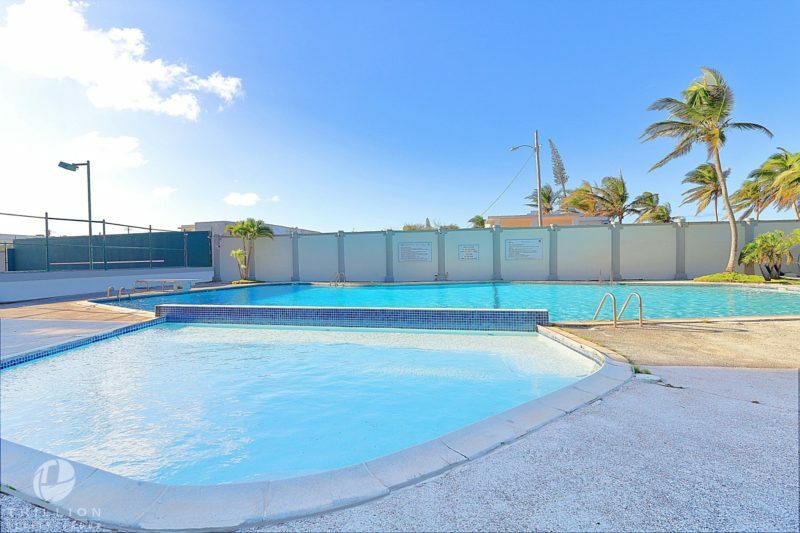 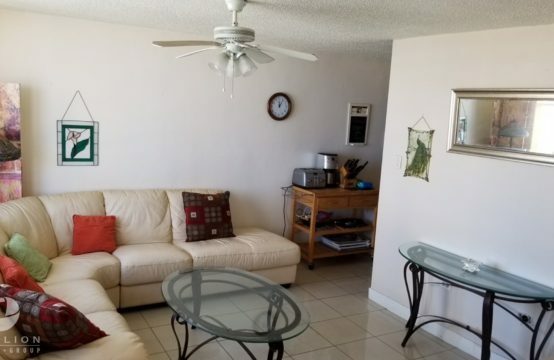 A footpath through the pristine surroundings, leads to direct access to the beach, while excellent restaurants, entertainment venues are within walking distance and five minutes away from the San Juan International Airport.